This Summer, the libraries are getting ready to rock! 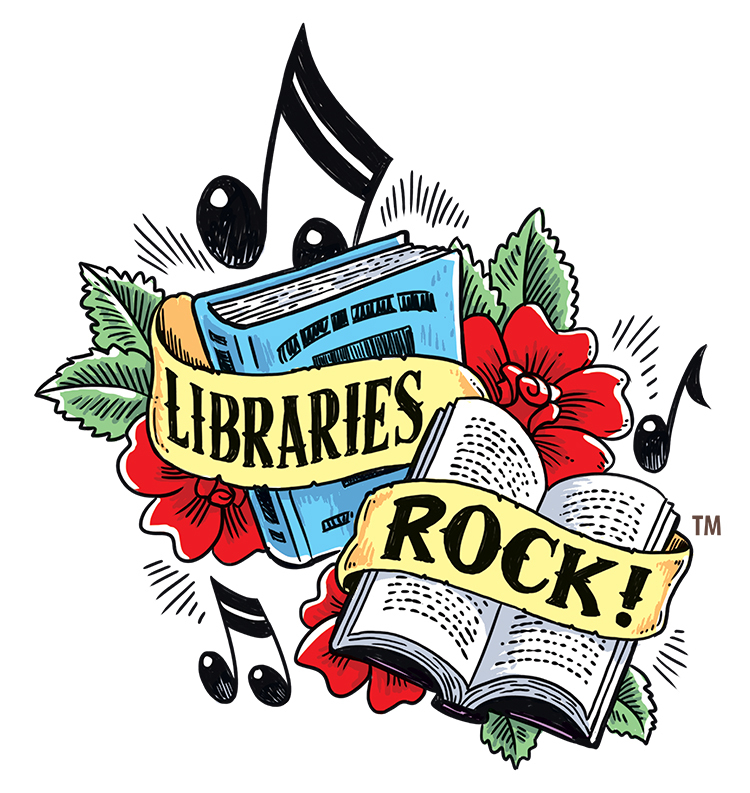 Readers of all ages will have an opportunity to explore, learn, read, and have fun with science, music, technology, books, and more as the Fontana Regional Library gears up for the “Libraries Rock” Summer Learning Program. The 2018 Summer Learning Program is open and free for kids and teens (ages 0-18). This is an opportunity to attend programs, Storytimes, earn prizes, and lots more! By having an active, hands-on Summer Learning Program, the library’s goal is to prevent the “summer slide” for local children. According to School Library Journal: Based on the findings of a recent three-year study by Dominican University’s Graduate School of Library and Information Studies, we can confirm what many librarians have long suspected: students who take part in their local library’s summer reading program significantly improve their reading skills. In fact, we found that kids who participate in these programs are 52 Lexile points ahead of their peers who do not. Summer reading programs are also an antidote for learning loss. So instead of losing knowledge and skills during the summer months, kids who attend reading programs actually show gains. (Fiore & Roman, 2010). Stop by your library to learn more and sign up! Check out events & programs at a Library near you!